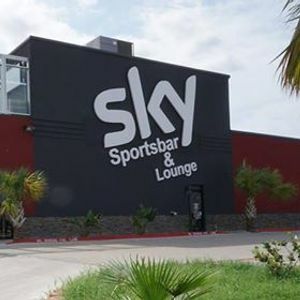 We will be making our debut live on April 5th at another great local venue in Brownsville that supports live music....Sky Sportsbar and Lounge. 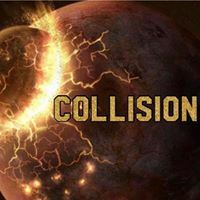 It will be a great Friday evening of live music from Collision, playing all of your favorite hard rock and metal tunes you love! Hope to see all our friends out there coming out to support us as you always do! Show starts at 10pm!! !